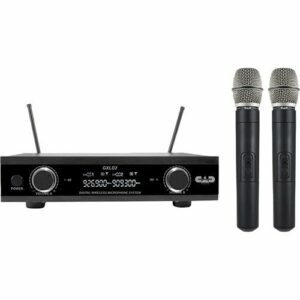 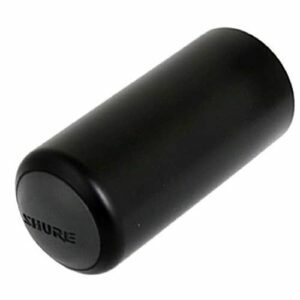 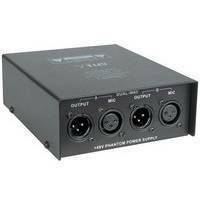 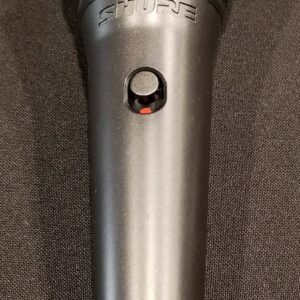 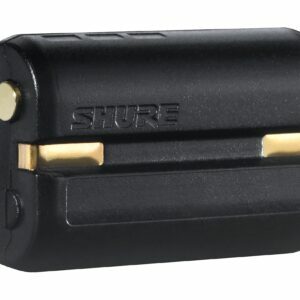 Shure PGADRUMKIT5 Drum Microphone Kit-The PGADRUMKIT5 Drum Microphone Kit is an essential package of professional quality microphones designed to provide excellent sound for close-mic kick drum, snare and tom performance and recording. 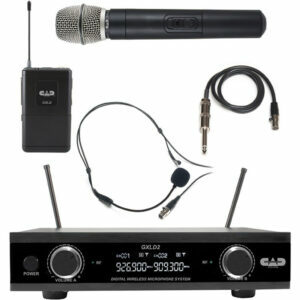 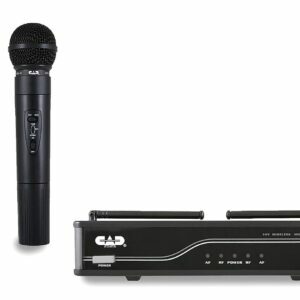 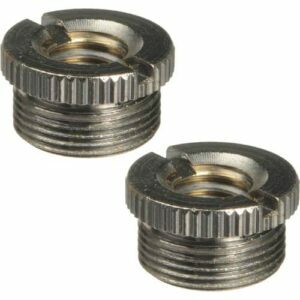 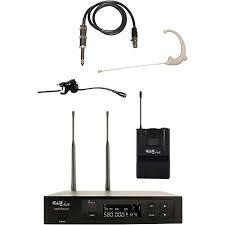 CADLIVE WX3010 3000 Series N Band-The CADLive WX3010 is designed to exceed expectations in sound and performance. 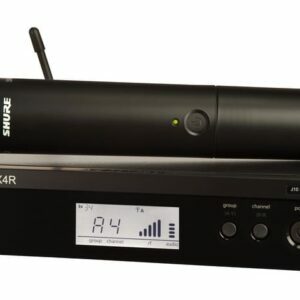 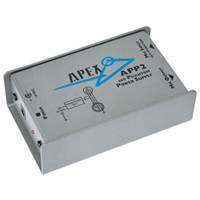 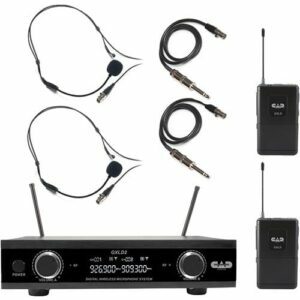 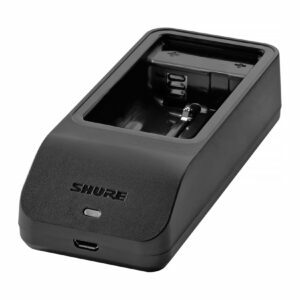 It is engineered to complement the new generation of sound systems, and provide worry-free wireless connectivity for the presenter. 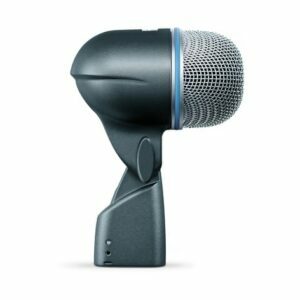 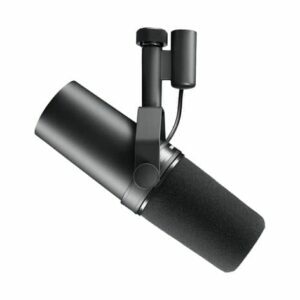 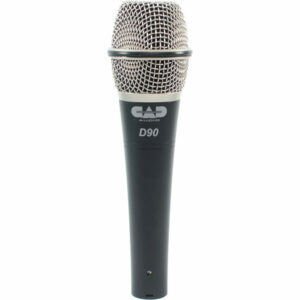 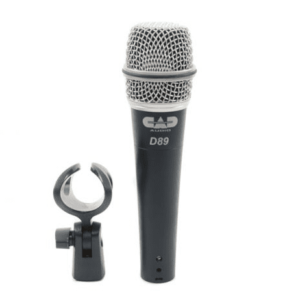 CAD D88 Kick Drum Microphone- Ideal for extreme musical styles with exceptionally high volume and low-end output. 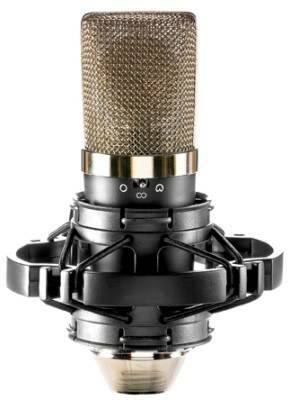 Audio Technica AT2021 Cardioid Condenser Microphone- Offers an extended frequency response, high maximum SPL and wide dynamic range. 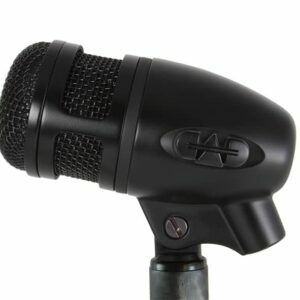 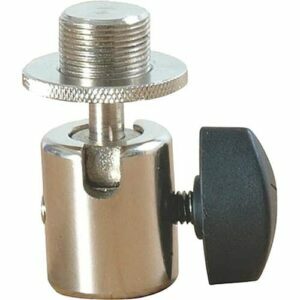 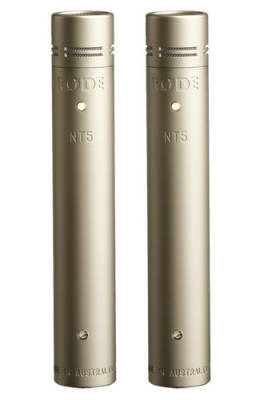 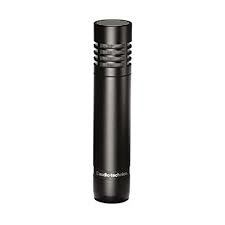 The microphone is outstanding for acoustic guitar, overheads, piano and group vocals.